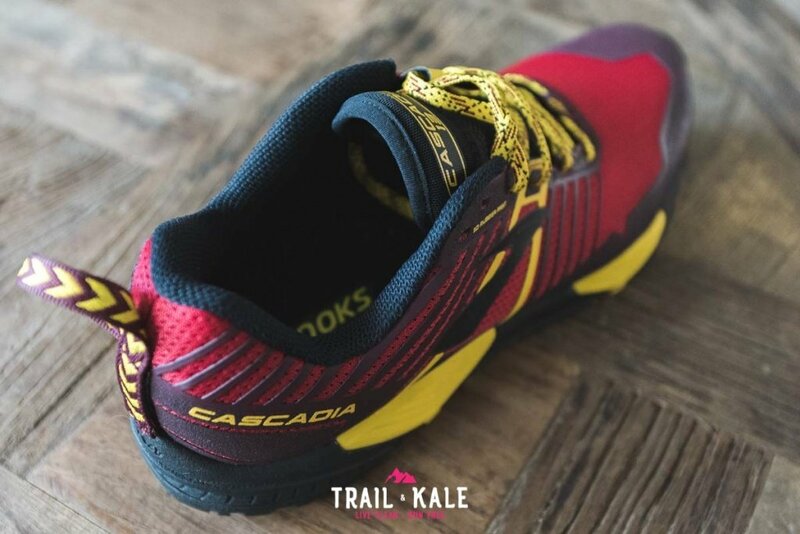 UPDATED: JAN 2019 – The Brooks Cascadia 13 trail running shoe has been designed to provide stability, cushioning and protection while running on rugged terrain. 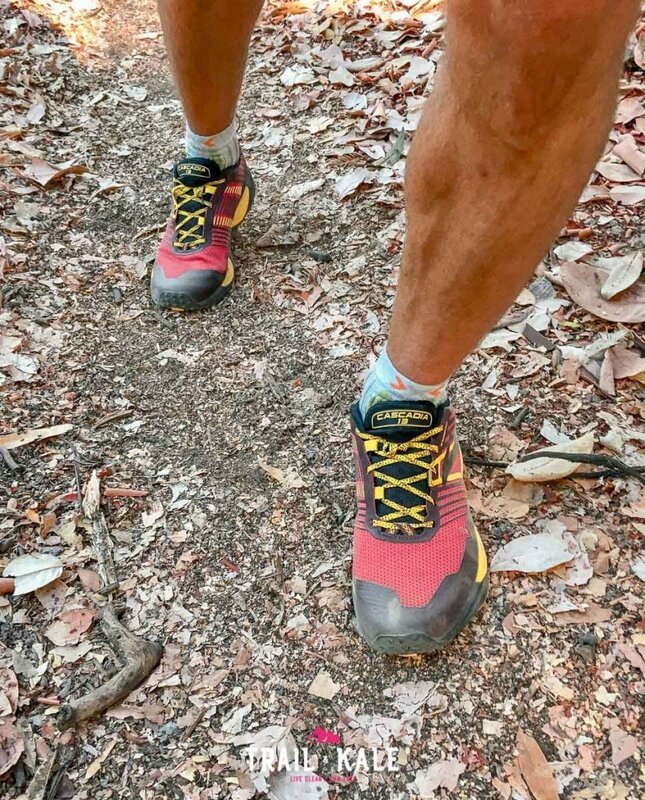 Seeing as they felt so good when I first put them on, I decided to go for a 20k run to discover some new trails here in California. 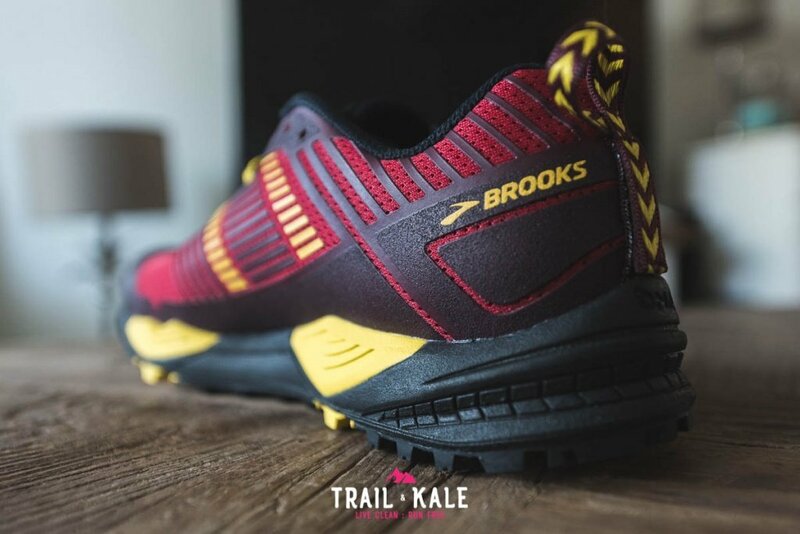 Read on to learn more about the Brooks Cascadia 13 and how they performed out on the trails. 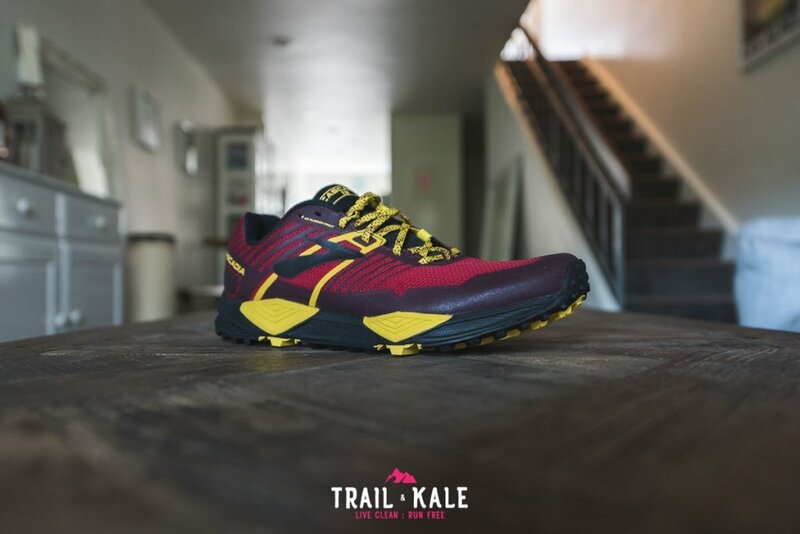 The Brooks Cascadia 13 is a stability shoe that has a neutral fit and offers plenty of cushioning for running over rocky trails. They felt very comfortable from the moment I put them on which is why I felt I should do a long run for their maiden voyage. 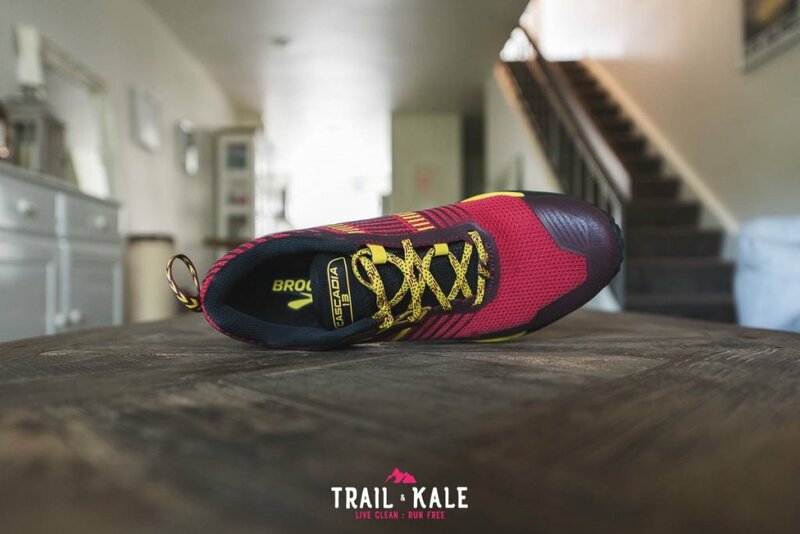 This shoe has what Brooks calls a rock shield (rock plate) which protects the bottom of your feet from sharp rocks when you run over them. 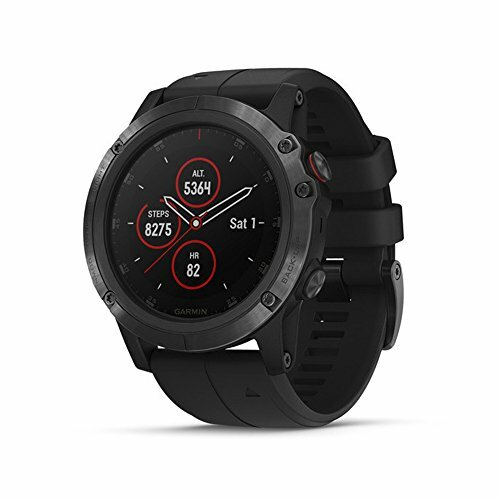 I really noticed it when running fast downhill on rocky roads. I’m very impressed at how comfortable the Brooks Cascadia 13 are, my feet felt great after the 20k and no breaking in was necessary, although I’m sure they will only continue to get more comfortable as I put more miles in them. 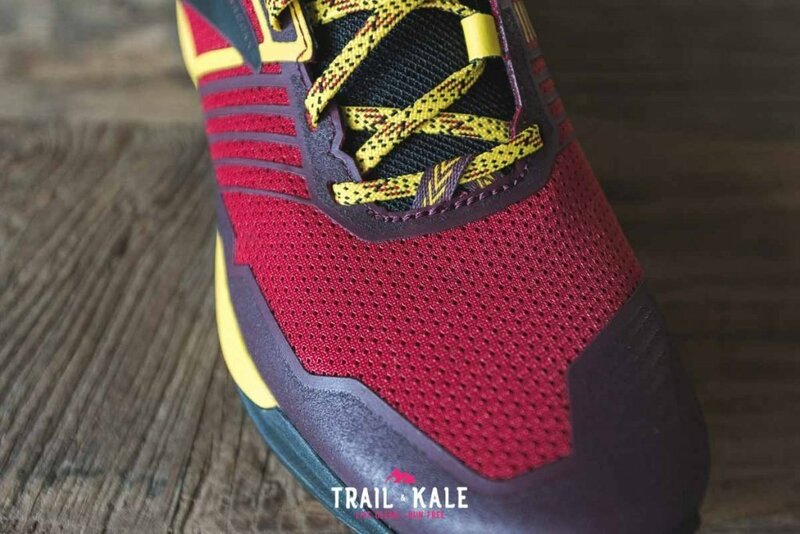 Interested to see what our highest rated trail running shoes are? Velcro gaiter connection point can be seen under the finger loop for getting the shoes on. 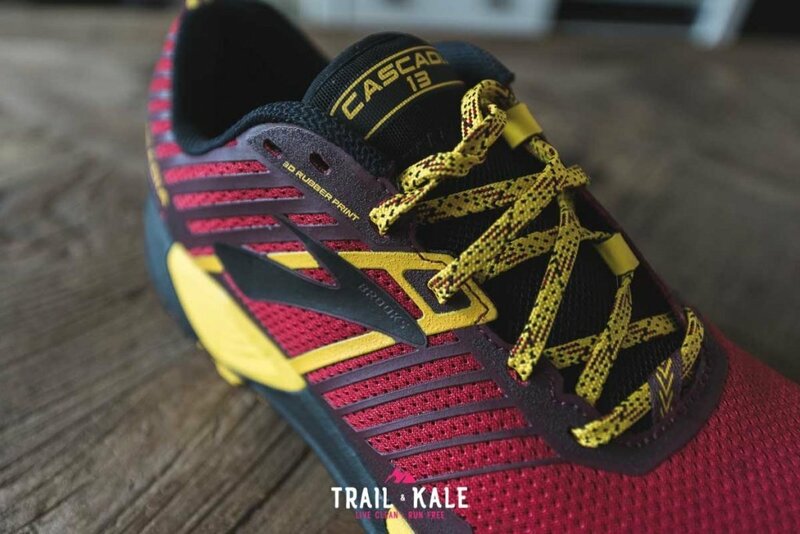 I didn’t notice it at first but the Brooks Cascadia 13 also has an integrated Velcro gaiter connection point, underneath the finger loop for slipping the shoes on. Nice touch! 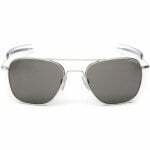 The outer mesh is soft and has a small amount of stretch in it, giving your toes that little bit of extra wiggle room. Although the outer is breathable, you may find your feet getting warm on hotter days but now we are coming into Fall/Winter I think it’s going to be great having that extra protection from the cold. I’ll keep you updated on that! There’s also an inner sock which attaches the tongue to the forefoot area. This keeps the forefoot snug and stops the tongue from slipping out of place. The sock also reduces any chaffing as there are fewer seams inside. 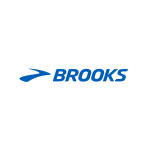 The Brooks Cascadia 13 is a cushioned stability shoe and that’s very apparent around the heel and ankle area. I really like the soft cushioned material around the top and I like the fact the wall doesn’t extend too high up the heel. 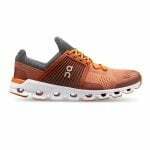 I’m recovering from a mild Achilles injury and am able to run in these shoes with no pain in that area at all. Knowing this means I’m going to be running in them for many runs in the near future. The tongue is of medium thickness and offers plenty of padding between the top of your feet and the laces. The laces are a good length and I don’t have to do a double knot for fear of them coming undone. There’s also a lace guard built into the tongue for tucking the laces into, another reason you won’t need to worry about the laces coming undone. I have so much love for the Brooks Cascadia 13 outsole! 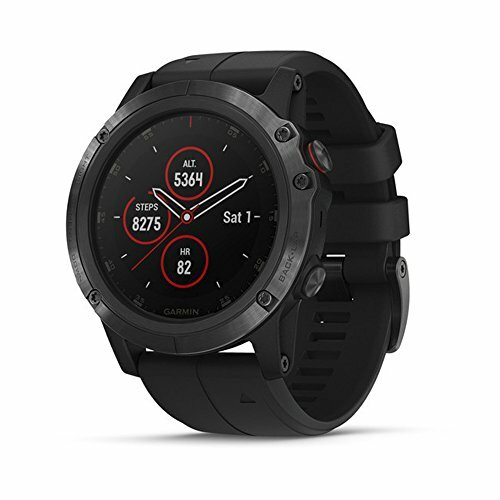 The grip is so good that I found myself running more carefree and faster on the steep downhills. 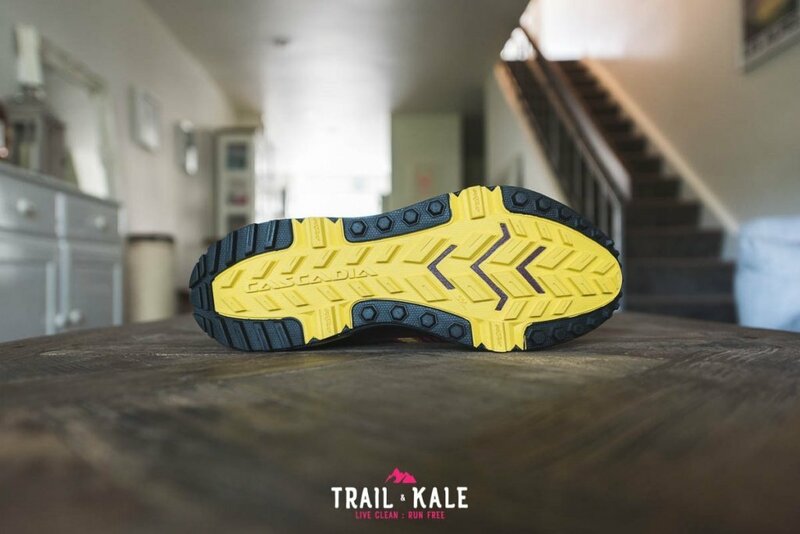 This traction paired with the cushioned sole and rock shield make for a really fun downhill ride! Taking a closer look at the outsole reveals that the lugs also have a very fine micro faceted noise texture which adds even more grip on slicker objects like boulders. I like that the outer edge lugs on both sides of the Cascadia 13 are rounded allowing for control and traction while making turns. 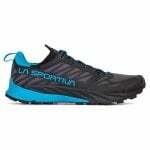 The Brooks Cascadia 13 has a heel to toe drop of 10mm, which is a little more than I would prefer. I’d love to see this taken lower to 8mm or so for a slightly more natural ride. 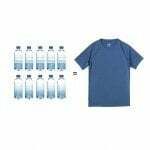 The toe box has a medium width which fits me well but if you have a wide foot, the shoe is also available in “Wide 2E” size which should have you covered. 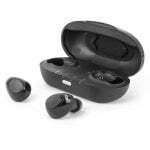 There’s also protection in the toe cap, that’s coated with a durable plastic for extra durability. 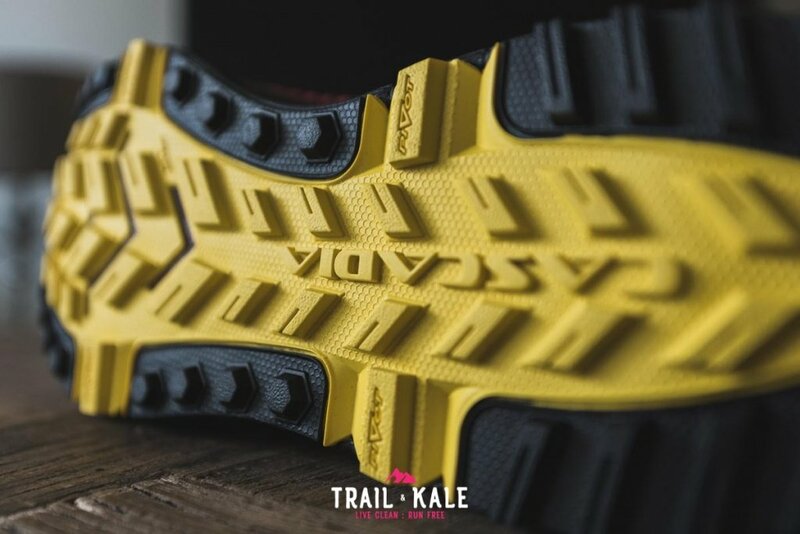 This coating should act as a small waterproof guard too if you find yourself running through puddles with your forefoot. The Cascadia 13 weighs in at 337g (US M 8.5). It’s not the lightest shoe but for the protection and cushioning provided it’s a compromise that’s worth making. 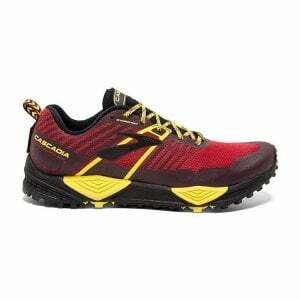 The Brooks Cascadia 13 are very comfortable on hard packed rocky trails. 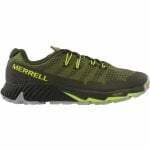 I find myself pushing harder on the downhill sections due to the extra cushioning, which makes such a difference. Finishing a run with feet feeling fresh is such an important motivational factor in getting yourself back out there regularly and actually wanting to put more miles in. 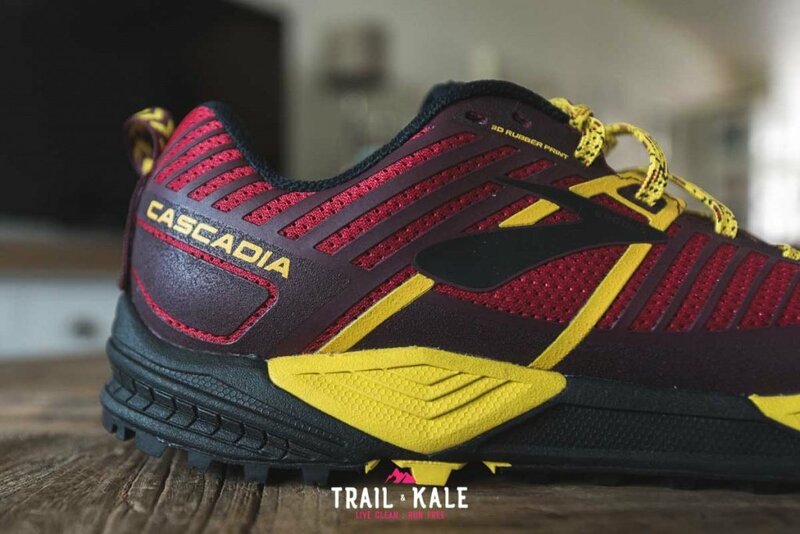 I find the Cascadia 13’s also perform well on road sections, very handy when it’s hard to completely avoid roads during a run, especially when you have to run to the trailhead. I’ll update this post as I put more miles in these shoes but so far I am very happy with their performance and comfort level. 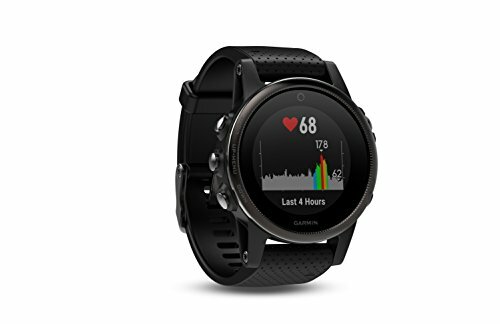 This shoe is a real motivator for me at the moment to run more weekly trail miles in order to improve speed for upcoming technical trail races. 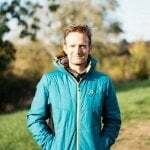 UPDATE: 8 OCT 2018 – So I ran my first race in these last weekend (a 30k with 1500m elevation gain) and had an absolute blast! The cushioning was excellent while running fast on the downhills, as predicted. The grip also held out really well on grit roads with steep declines (and inclines! ), I climbed well in them too! The conditions were hot so I was intrigued to see how breathable the upper was and to my delight, my feet did not overheat. I can still highly recommend this shoe! 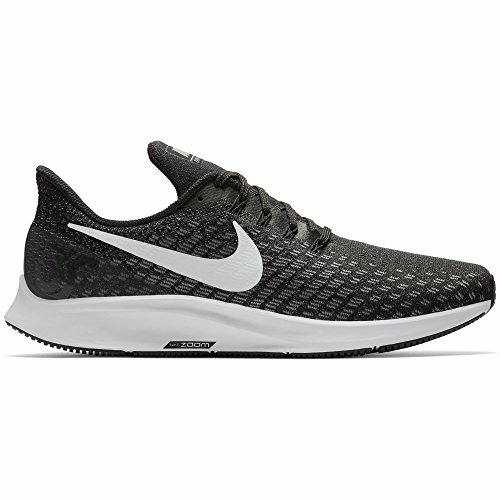 I have already seen some new PB’s while running in these shoes especially on the downhills, so I’m excited to break them in further and test them in a race situation. 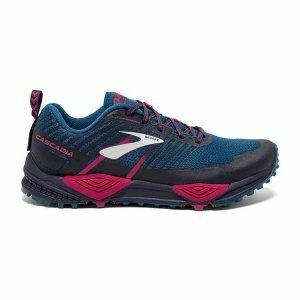 For the best price and ALL color options, I recommend buying the Brooks Cascadia 13 at Zappos.com. 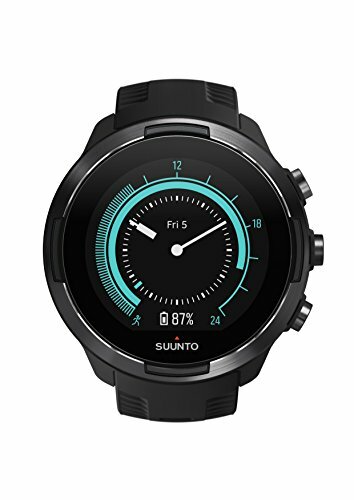 Good Review. I go through the whole & found it informative as well as useful. Thanks for sharing such post. Thank you Sean! Glad you enjoyed it!